CERF+ > News > Are You Wildfire Ready? Wildfires are already affecting the western U.S. this year. It’s time to access your wildfire risk and be Wildfire Ready! • Enclose all eaves – the parts of a roof that meet or overhang the walls of the building. • Use fire-resistant siding and safety-glass windows and doors. • Use non-combustible materials for your roof. 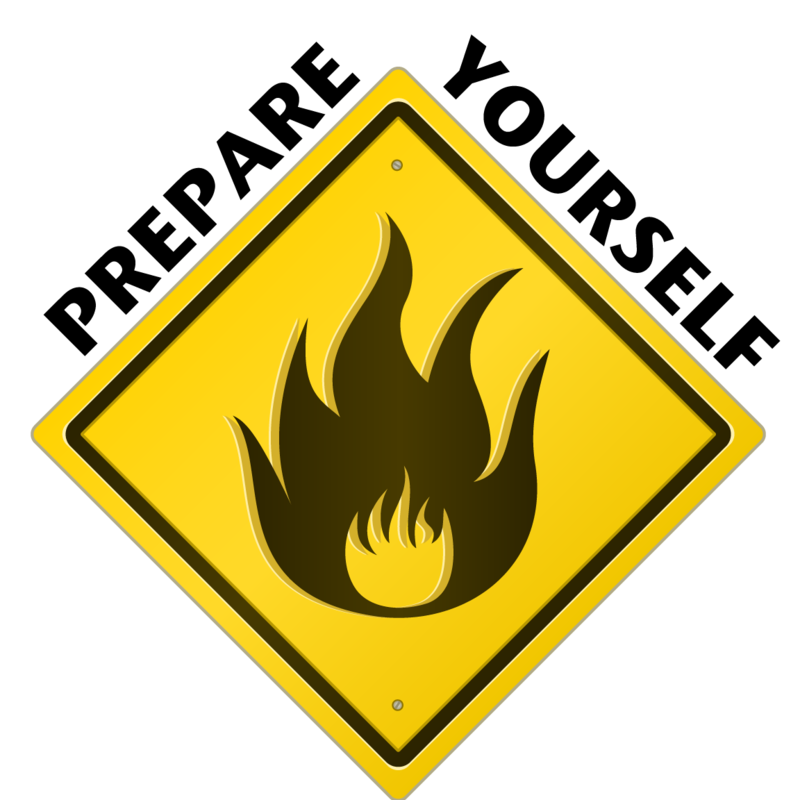 • Create a safety zone of at least 30 feet around your studio and home, by removing and reducing highly flammable vegetation. • Remove debris from places close to structures.